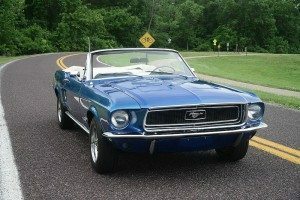 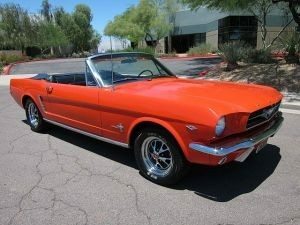 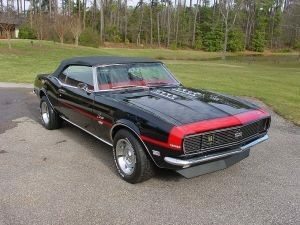 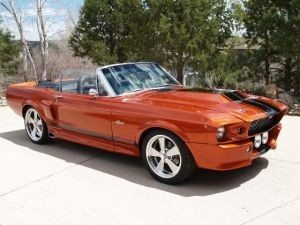 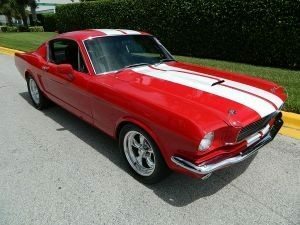 Classic Mustang Body Shells - Licensed by Ford! 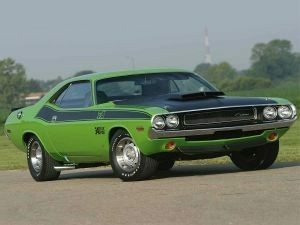 High Quality Restoration Bodies - Licensed by Chrysler! 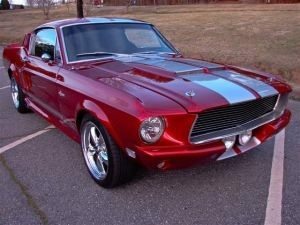 Your Dream Car Starts Here! 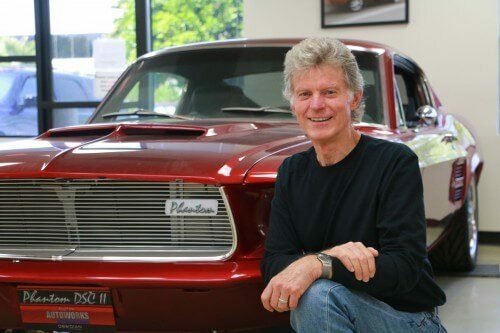 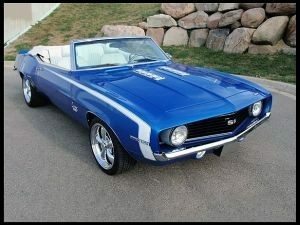 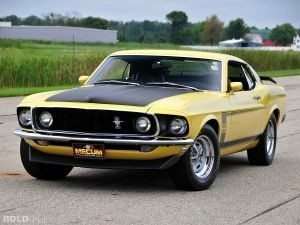 Today classic car enthusiasts can build a new classic muscle car from the ground up or repair a rusty original. 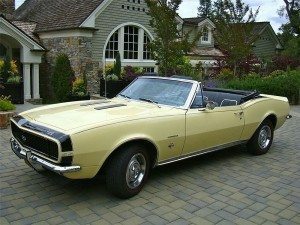 In 2005 the first GM factory licensed all new steel replacement body shell was introduced. 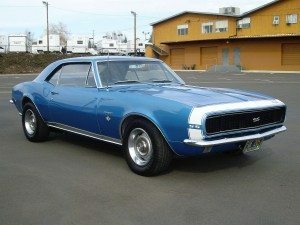 The 69 Camaro was such a success that additional bodies were scheduled for production. 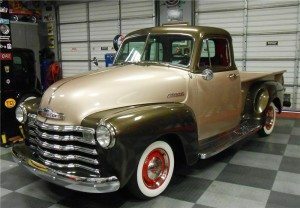 We now offer 26 varieties of classic replacement body shells and more are in development. 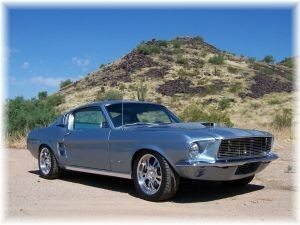 These new steel bodies either meet or exceed the original manufacturers body specifications and are all factory licensed by Ford, GM or Chrysler Corporation. 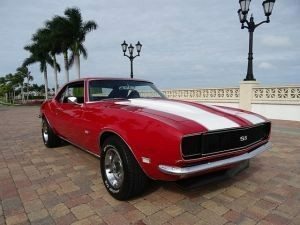 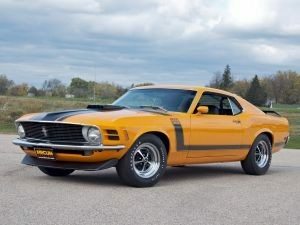 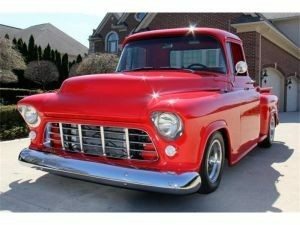 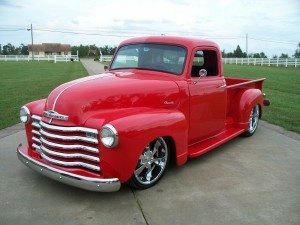 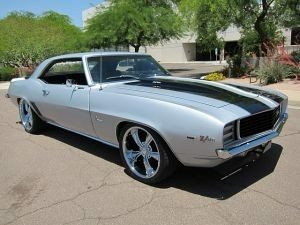 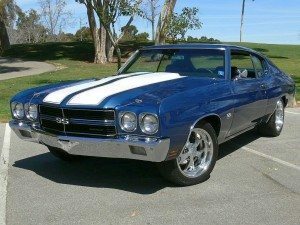 Whether you’re building a classic muscle car, street rod, or replacing a damaged rusty body – You can be confident you’re choosing the best quality body shells available.